A second time outing for this franchise,that never set the world alight in 2007. 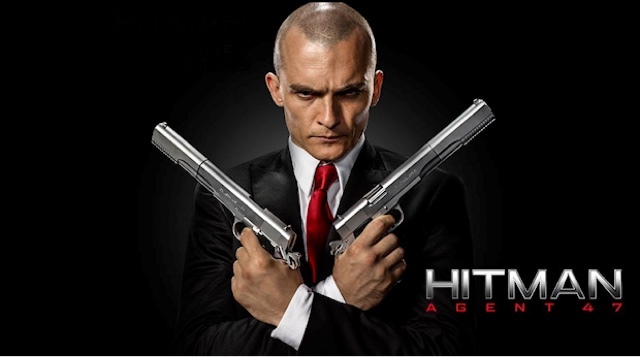 This time starring Rupert Friend as Agent 47, we are told this time in the opening credits about the Agent program starting in the late fifties. 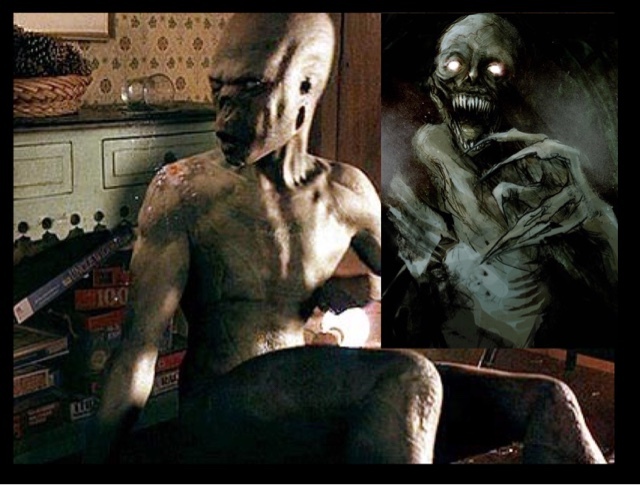 The brainchild of genius Russian geneticist, Doctor Pitor Litvenko,who has a change of heart ,when he realises the company want an Army of these super enhanced humans,preprogrammed to kill,with no mercy,to never leave a mission,or have romantic feelings to anyone. He escapes with his wife and daughter,to only abandon her,to fend for herself,as his wife is killed,he disappears without a trace. The syndicate organisation want to reboot the programme once more,but this time failing,without Litvenko,they discover he had a daughter,and she may be the only one to know where to find her father. With the Sydicate sending their own genetically enhanced soldier John Smith,to locate and bring Litvenko's Daughter in, "Katia". 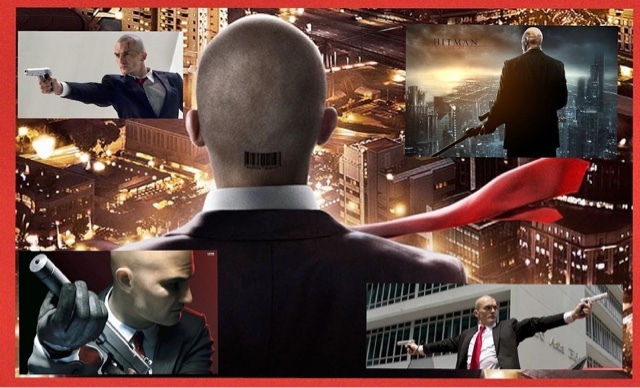 With Agent 47 brought in to take out Katia,before she reaches the Syndicate,to stop the programme resarting. The thing is it takes a while to discover who is the good guys,and who are the bad guys,with a neat twist halfway through. This film was as vilolent as I expected it to be,with some inventive kills,and fantastic fight choreography,and gun play. Brit Rupert Friend as Angent 47, is cold and ruthlessly dangerous,displaying a cold hard killer with no conscience,and personality. 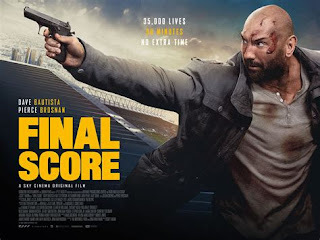 With some genuinely good set pieces,and outstanding action scenes. Which is extremely acted well by everyone involved,including fellow Brit Hannah Ware as Katia,Zachary Quinto,as John Smith,Ciaran Hinds,as Litvenko,who seriously is too young to be playing a 72 year old man. After all the hype of a reboot,this film was nothing more than okay,yes it is violent,yes has a decent body count,with great performances from all involved,but it is still a disappointing attempt at a great video game,made into celluloid. In which I preferred the 2007 version with Timothy Olyphant,which was more like the video game,than this recent effort.